BookGreener is the invisible hand that helps tourism businesses in Bali to solve social and environmental management challenges in their communities: a group of change makers who grow each other’s business, solve challenges together and work on making a positive impact. Our passion is community and we believe that sustainability is all about community. We love assisting business owners in their strategy, reputation management, communication of their sustainability practices. 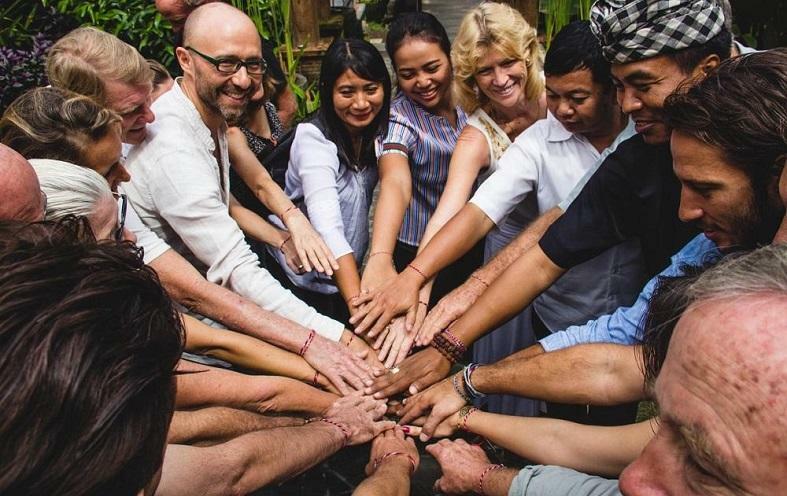 We have built a strong community in Bali where we advise eco-minded business owners on how they can have a positive impact on their business and their destination. Alexandre Tsuk is a passionate hotelier turned sustainability expert. He advises businesses on their strategy, reputation management, social media and marketing. 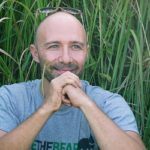 He conducts feasibility studies in Bali and has initiated many eco projects in Bali and abroad. Alexandre Tsuk is part of our virtual expert panel. Read our interview with Alexandre here.